Time and time again, we’ve seen how many people are unprepared for disaster. The day before a big blizzard, hurricane, or other natural disaster is set to hit, the masses rush to the supermarket and grab whatever food supplies are remaining. That is what happens when people have warning of a disaster. Imagine how bad things would be in the aftermath of a disaster which struck without warning – such as a solar flare, EMP attack, or biochemical attack! Without adequate time to prepare even basic supplies, we’d end up with mass starvation, thirst, and chaos. FEMA and the Red Cross recommend maintaining a 2-week supply of emergency food. However, this amount of food only seems adequate for small-scale emergencies like power outages from blizzards or natural disasters. A much better goal when starting out is to aim for a 30-day supply. If we look at examples of past disasters, you can see just how critical it is to have a supply of emergency food. In Hurricane Katrina, for example, the people of New Orleans were left largely without supplies for days. The hurricane landed on August 29th but there were no large-scale deliveries of supplies until midday on September 2nd. 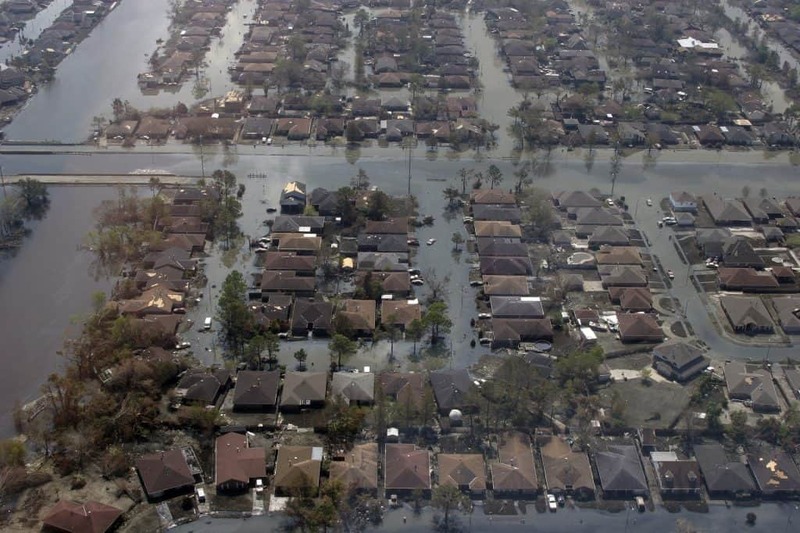 Yes, Hurricane Katrina was devastating – but it was NOT a wide-scale disaster. It may seem harsh to say that something as terrible as Katrina wasn’t wide-scale. But consider that the rest of the USA was largely unaffected, not to mention the rest of the world. 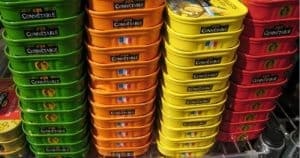 It took a while for FEMA to get into gear, but emergency supplies were finally delivered to New Orleans. People from around the country and around the entire world gathered aid supplies and sent them to the ravaged city via helicopter drops, convoys, etc. If it takes several days for aid supplies to reach victims in a localized disaster like Katrina, imagine what would happen during a nation-wide disaster! If a large-scale disaster were to strike, there would be no donations pouring in from around the country (because everyone else would also be affected). Aid vehicles would likely be out of order or unable to access victims. There would be no way to restock food supplies, since the production factories would also be down. In short, we’d have mass starvation and chaos on our hands very quickly. Take a look at the 2004 Indian Ocean earthquake and tsunami. This is an example of what would happen in a larger-scale disaster. Six countries were affected by that disaster. As Food Tank reports, even with aid from other countries coming in, it still took weeks for aid to reach some areas. And the aid which did get in was not enough: 3 weeks after the disaster, the World Food Programme (WFP) still had to open an additional air hub because demands weren’t being met. 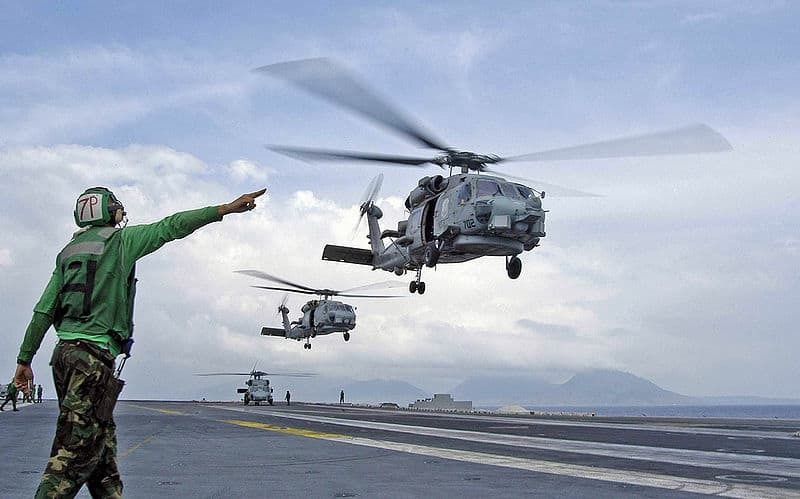 The US Navy delivering supplies to the earthquake and tsunami victims. Or, take a look at the 2010 earthquake in Haiti. Because Haiti is an island, it is a good indication of what would happen if a large-scale disaster where to affect the entire country and take out all of the infrastructure. In Haiti, some victims were stuck under rubble for weeks until they were rescued. Those who survived were able to do so because they had access to water and food. 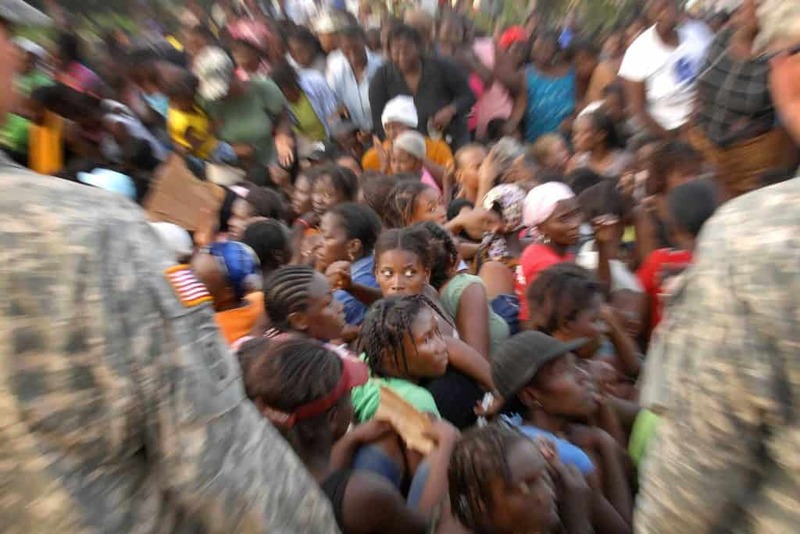 It has been over 5 years since the Haiti disaster and the country still hasn’t recovered. The good news is that large-scale disasters are very unlikely. Most disasters that we see are local, such as hurricanes, flooding, tornadoes, and earthquakes. 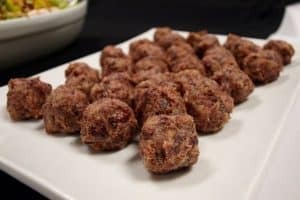 These are devestating, but food supplies usually do get in within a few days to a week or so. However, that doesn’t mean that a large-scale disaster couldn’t occur. If you are in doubt, just do some research about Electromagnetic Pulse (EMP) and how it could wipe out civilization for an entire decade. Or, if you live near California, consider the fault line ready to set off a massive earthquake. 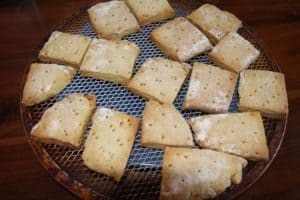 For those extreme disaster scenarios, you’ll need a lot more than 30 days’ worth of food, but 30 days is a good starting place for most people since it is enough to get you through the initial aftermath of a disaster. 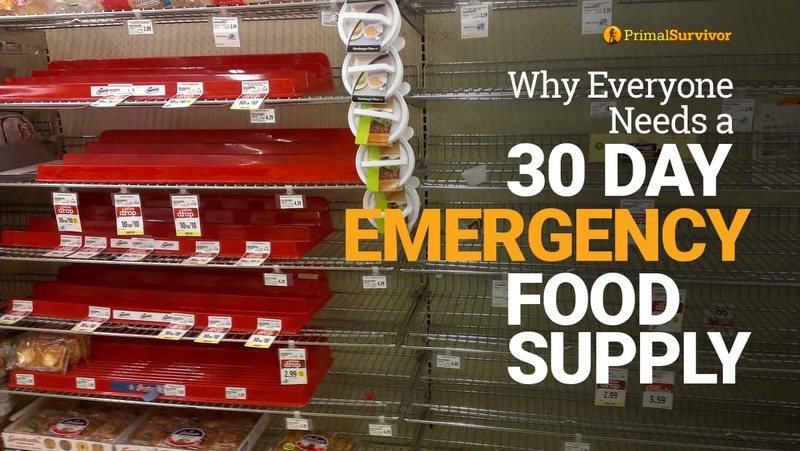 It really isn’t that difficult to build up a 30 day supply of emergency foods. It isn’t being paranoid or pessimistic. It is being responsible! Wouldn’t you rather play it safe than be sorry later? Ever since that terrible reality TV show Doomsday Preppers, prepping has gotten a bad rap. People think preppers are paranoid, pessimistic, and downright crazy. The irony is that prepping used to be the norm! Our grandparents all had a supplies of emergency food stockpiled, not to mention other emergency supplies and knowledge on how to use them. Somewhere along the line, people became apathetic and started to think that the government will take care of them in a disaster. Don’t get me wrong – our government does do a pretty good job in helping after a disaster (I know a lot of you won’t agree with me here…). But do you really want to be standing in line for basic supplies after a disaster? 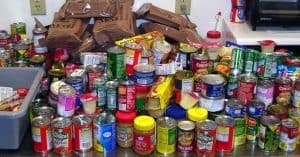 Having a 30 day emergency food stockpile is your personal responsibility. Instead of waiting for government handouts or going to loot evacuated buildings for supplies, you and your family will be safe and secure with the provisions you need. It isn’t hard to get a 30 day supply of emergency food. So start today and be proud that you are taking your safety and security into your own hands! Don’t Buy Canned Survival Food Until You Read This!